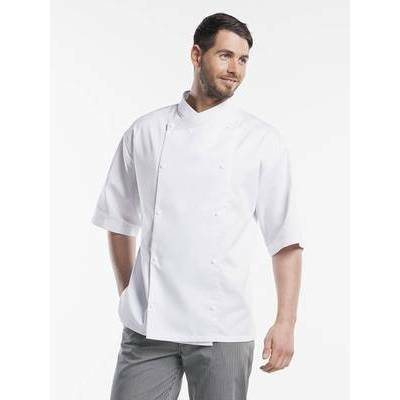 A great loose-fitting chef jacket that feels soft and supple thanks to the satin weave. 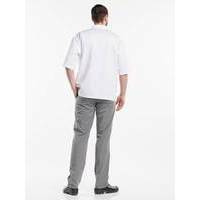 The Chaud Devant Chaf Jacket Comfort Short Sleeve has a double row of snap fasteners, which gives it the look of a traditional chef jacket. 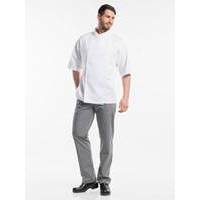 The light, loose-fitting design, combined with short sleeves mean that even the hottest chef will stay cool.